We are a team of Impact Storytellers dedicated to creating long and short form documentary films that tell important stories from around the world. These films have tremendous ability to shift public opinion, raise awareness, and profile underserved communities by connecting audiences to real people and real struggles. Partnering with forward-thinking brands can help reach wider audiences and change brand awareness through human interest stories that erase pre-perceived gaps between different communities. A good story is a powerful tool. Knowing how to capture and convey those stories is our life mission. We look forward to connecting with you! An international travel show focused on sustainable tourism and local culture, with the aim of changing the way we view, and visit, the world around us. The last stop on my 4 month fellowship for Kiva was in a small village in the north of Thailand. Here, I filmed an incredible story about a nearly extinct hill tribe named the Mlabri and their drastic turn of fortune using micro finance. The story of Yolanda and how she used a micro-finance loan to change her life and improve her community. 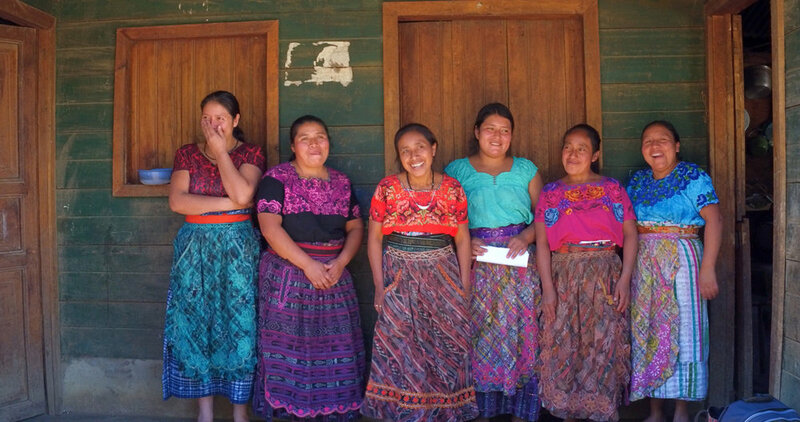 An introduction video to the micro-finance organization, Friendship Bridge, that works with indigenous women in rural Guatemala. This video was filmed in 6 countries profiling female entrepreneurs for the United Nation's, International Women's Day.